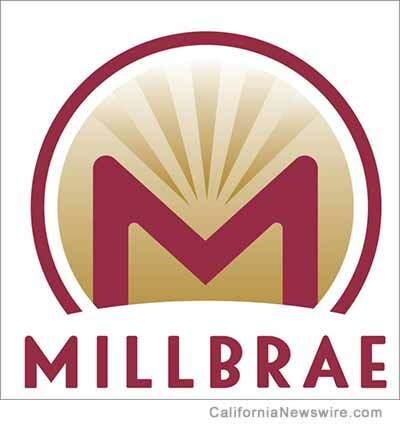 MILLBRAE, Calif. /California Newswire/ — Short-term residential rentals have been a hot topic for Millbrae residents since a house party last month went out of control, putting the surrounding neighborhood on guard. Because of this, the Millbrae City Council directed staff to draft an ordinance that could give both law and code enforcement officials more power to stop unruly short-term renters, and give the City tools and additional power to better regulate the industry locally. On Tuesday, May 22nd, the first draft of an ordinance intended to provide for better regulation and enforcement was presented to the City Council. The primary components of that ordinance are focused on creating a permitting and licensing process to set legal standards for how the business is operated, and understand where the rentals are and how they are being managed. Currently, short-term residential rentals are illegal to operate in the City’s R-1 and R-2 residential zones. However, short-term residential rentals are being operated within these zones and other areas of the City causing health and safety concerns. · Be subject to transient occupancy taxes. Through the draft, law enforcement officers would be given more authority by requiring home owners or their designated agents to allow officers to access the unit where the officer reasonably suspects illegal activity, including violations of the operating restrictions. The draft ordinance sets a strong policy that short-term residential rental permits may not be issued or could be revoked where the use is detrimental to the public’s health, safety, welfare, for repeated violations of operational rules, or for failure to pay transient occupancy taxes. Following the City Council’s direction, staff plans to present a revised draft ordinance to the Planning Commission during its June 18th meeting. To comply with established City process, new ordinances of this kind must be approved by the Millbrae Planning Commission before being voted into law by the City Council. To read the draft short-term rental ordinance and see the presentation given to the City Council, please visit: https://www.ci.millbrae.ca.us/Home/Components/Calendar/Event/7158/48.